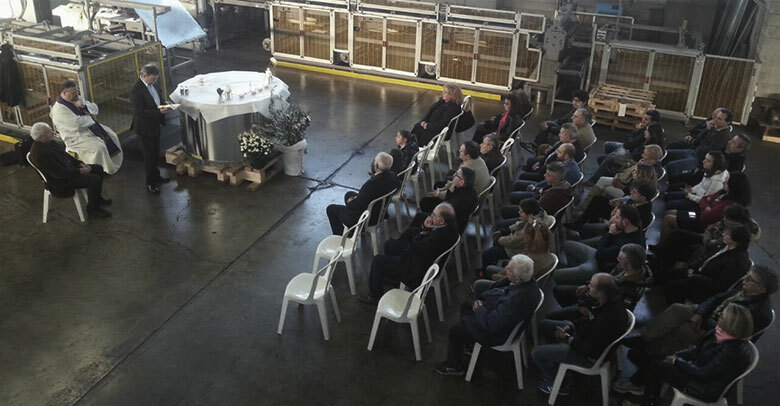 During the Easter holidays the International Tin Plate has organized a mass in the company for the blessing of the working environment and an open day for employees and their families. A drink and a chocolate egg to celebrate Easter and show off to your friends, family and especially to the children and their work "tell" their skills. 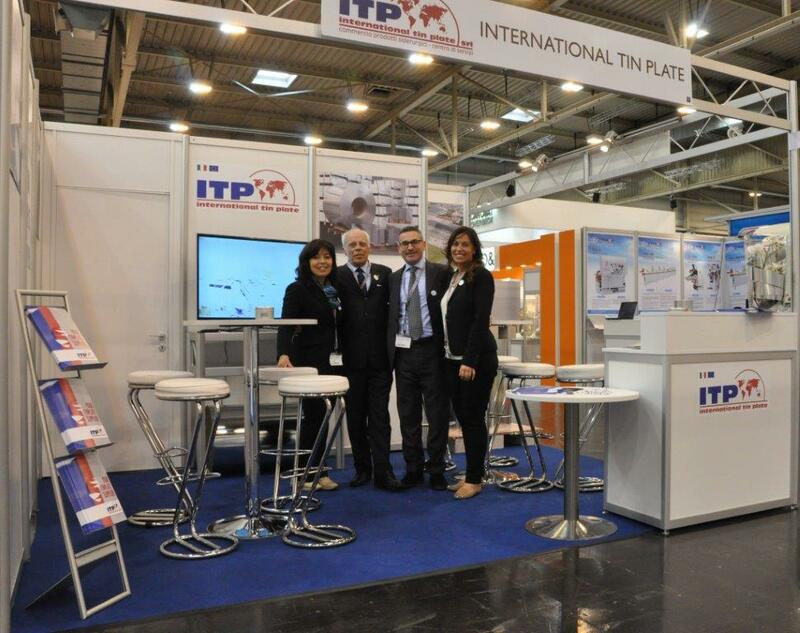 INTERNATIONAL TIN PLATE SRL, UNIQUE ITALIAN AND EUROPEAN SERVICE CENTRE AT THE METPACK FAIR, ESSEN May 6th-10th 2014. We are happy about our courageous initiative and proud of our work and of the results obtained so far. This is the right moment to thank ALL customers, suppliers and competitors that have visited our STAND with many compliments. We are very pleased to present our new website to all users. You will find updated sections regarding our files and certifications and a new area including the most important news! Happy web – site surfing!